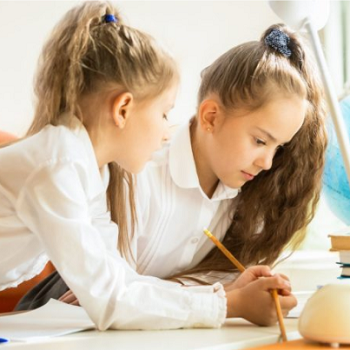 With Key Stage 2 SATs slowly appearing on the horizon, you might be wondering how you can best help your Year 6 child prepare. 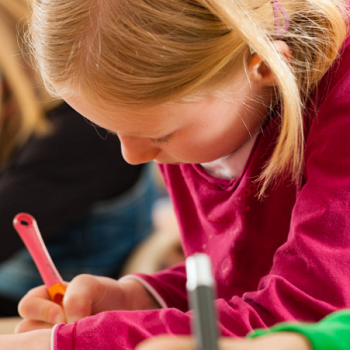 Fortunately, we have a wide range of useful resources to give you a head start in figuring out exactly what SATs involve and how you can support your child. Take a look through our guidance and put your mind at ease! What is the English GPS/SPaG test? 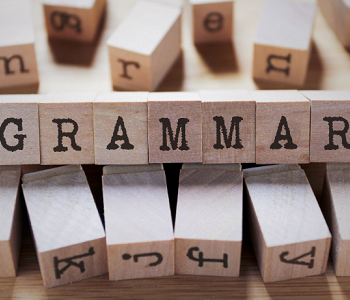 Your child’s grammar, punctuation and spelling is formally tested in a SATs test in May of Year 6. This SATs test is known as the SPaG test. 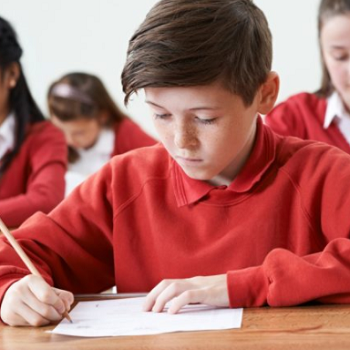 Primary English and curriculum experts Christine Chen and Lindsay Pickton explain what the SPaG test involves, and how your child can prepare. Ex-teacher, writer and education researcher James Clements gives his hints and tips on how best to approach exam season in the run-up to the 2018 KS2 SATs. Take a look for advice on what your child can do to prepare – and how you can help them – with a new post every week. 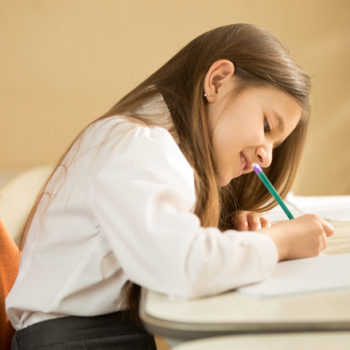 Teacher Vicky Bowman takes us through what SATs are, what they are for, how the grading criteria work, and what your child can expect from the tests. She also shares her tips on how you can help your child stay calm when the tests begin to loom. 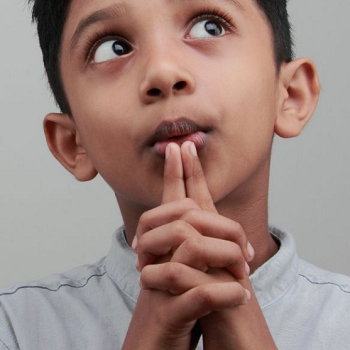 Ex-teacher and current educational researcher James Clements gives us excellent practical advice on what you can do to support your child before, during, and after SATs. 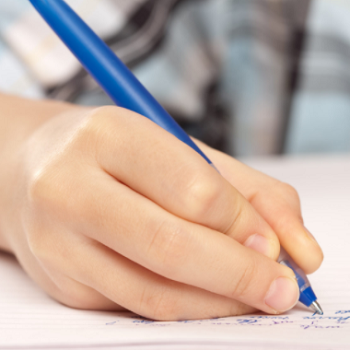 Vicky Bowman gives us the lowdown on the format and content of SATs questions, as well as advice on how to best tackle them. A must-read if you are looking for guidance on exam technique. An interview between sisters Ella (twelve years old) and Georgie (ten years old). Discover their perspectives on SATs, before and after taking them, including how much pressure they felt under and what kind of preparations were most useful. Educational writer Christine Jenkins discusses the ins-and-outs of the reading comprehension section of the SATs. Includes practical tips on how your child can prepare for the test, and the key skills they will need to work on. 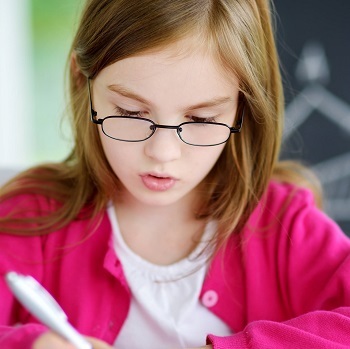 Talks us through four key areas of focus in the maths SATs test, and gives helpful advice on how to incorporate maths practice into your everyday life. A great resource to help improve your child’s confidence and ability in mathematics through the sustained use of fun maths questions. 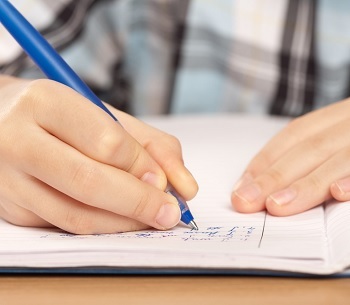 Ex-teacher, writer and education researcher James Clements breaks down exactly what SATs scores mean, with up-to-date information from the Department for Education. Includes an explanation of scaled scores and detailed guidance on what parents can expect to hear from schools. 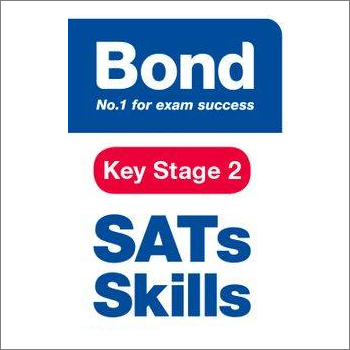 These skill books are an invaluable tool in getting to grips with the content and format of SATs questions. They have been especially designed with SATs in mind and are excellent for both testing your child’s understanding of key concepts and for stretching their skills further. 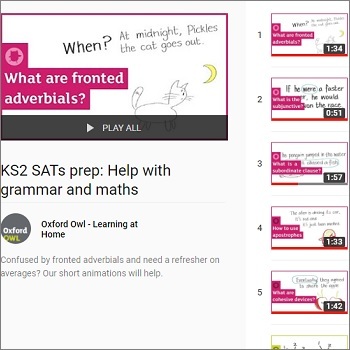 Confused by fronted adverbials and need a refresher on averages? Our short animations will help.